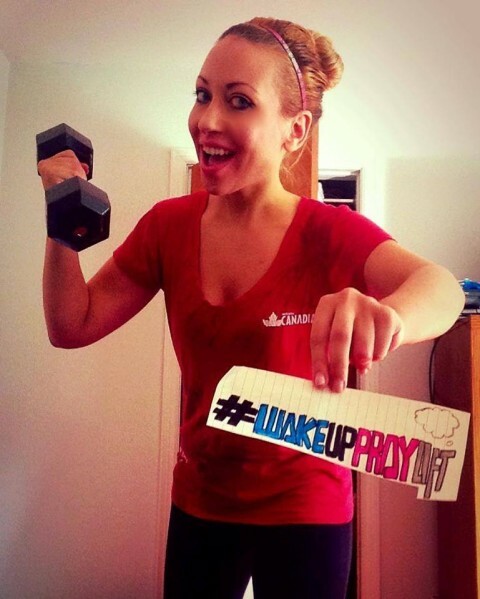 Lifestyle brand that combines faith & Fitness. We specialize in distribution of merchandise. We also interview celebs on the topic of faith & Fitness. 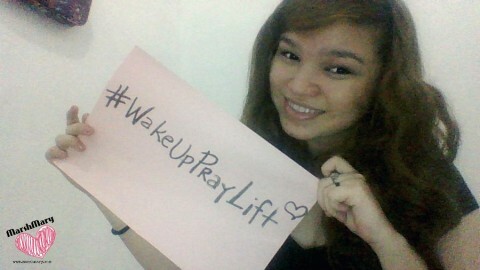 Next #Wakeuppraylift is Looking to Sponsor Bodybuilders, Fitness Models & Athlete’s!! !